Grip: Israeli Defense Forces Pistol Grip for M16/M4/AR-15/AR-10 A pistol grip that provides a better shooting angle, better control, less slipping and less wrist fatigue than other grips. 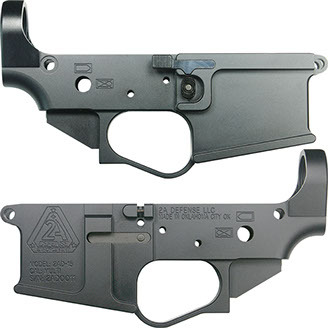 AR-15 Lower Receiver Description Our Ambidextrous Billet Lower Receiver is designed to give you full control from either side, resulting in a versatile weapon for any shooter. Whether you are right or left handed, we've got you covered. Compatible with: DPMS style 308 upper receivers. Compatible with: DPMS style 308 magazines, SR-25 magazines or the Magpul 308 Pmag. Tension Feature: Internal tension system to adjust fit between upper and lower receivers. 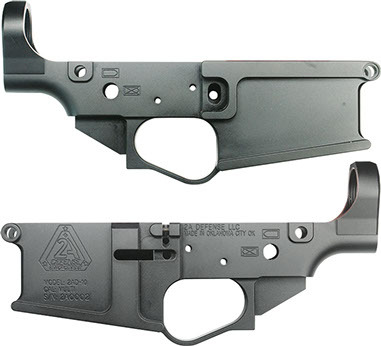 Timney Competition Triggers are Standard in all 2AD Built Rifles, with the exception of 3 Round Burst and Full-Auto rifles built for Government and Law Enforcement entities. 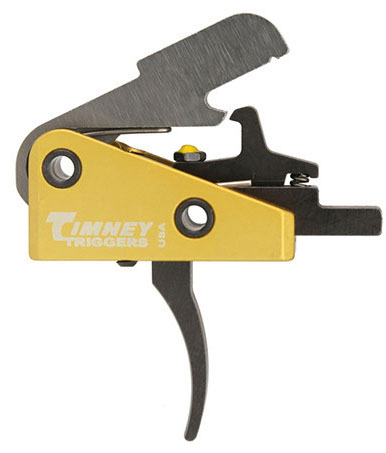 Timney has been building triggers for over 60 years. In-house manufacturing of every major component. All triggers are hand assembled, tested, and calibrated. All Timney Triggers come with a Lifetime Warranty. Timney Triggers are proudly made in the USA. 2A Defense Lowers come standard with Enhanced Pivot and Take-Down Pins enabling quick opening or disassembly whether you are bare handed or gloved. 2A Defense hand-fits all of its uppers and lowers providing the tightest tolerances between the two parts. However a time may come after lots of use that you may wish to add some tension to the uppers takedown lug for continued snug support. To achieve this we have added a lug tensioner to the lower which allows the operator take up the slack if needed. 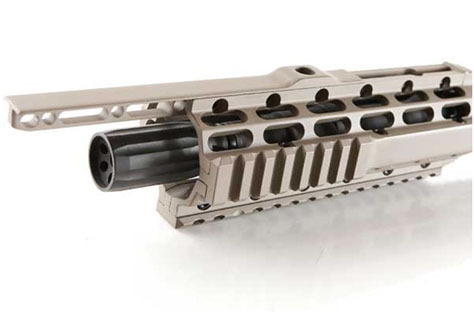 Our enhanced .308 Polished EXO Nickel Boron BCG is an eye catching addition to your AR build. 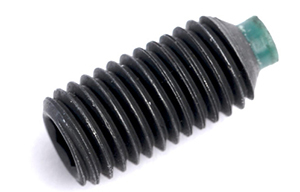 Mil- spec dimensions and enhanced coating ensure the highest quality and correct component interface. Polished EXO Nickel Boron coating by Fail Zero. 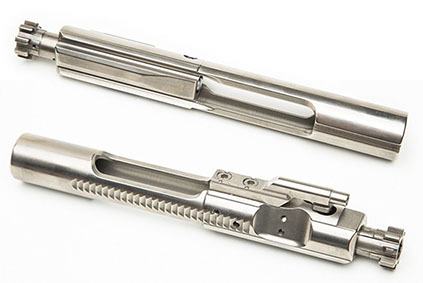 Our enhanced 5.56 Polished EXO Nickel Boron BCG is an eye catching addition to your AR build. Mil- spec dimensions and enhanced coating ensure the highest quality and correct component interface. 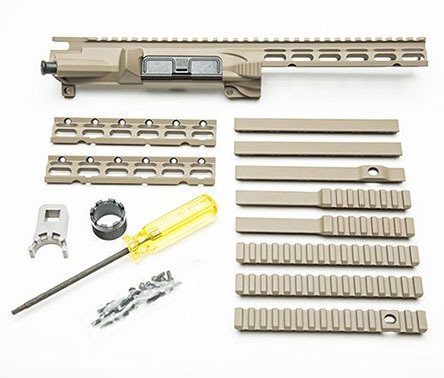 The Seamless Rail Platform (SRP) features a custom configured integrated upper receiver and hand guard system. This extremely rigid design allows for symmetrical or asymmetrical rail platforms to accommodate a multitude of mission requirements. Our Enhanced KeyMod (EK) Handguard provides a lightweight free float design for your 2AD built AR15/AR10. The KeyMod system allows advanced modularity past the current 1913 picatinny rail system. 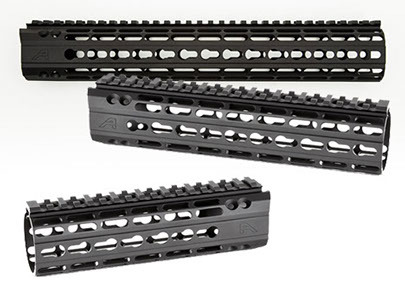 Machined to mil- spec dimensions and engineered to perfection, this handguard eliminates bulk while retaining strength and stability. 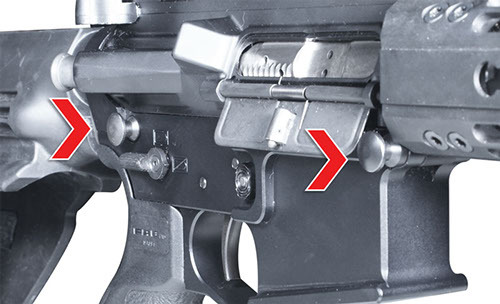 True to its namesake, the Integrated Rail Platform (IRP) upper receiver is a rigid design allowing you to mount your optics, lasers, and other sighting devices anywhere along the top rail without impediment from delta rings and rail bolt-up systems. This minimizes accuracy issues related to misaligned, loose, or improperly installed rails found from other manufacturers, and gives you the strongest platform available in an AR pattern rifle. 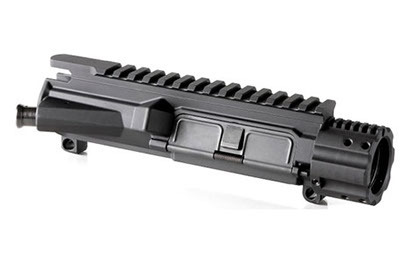 The IRP Upper Receiver boasts removable rail panels at the 3, 6, and 9 o’clock positions. Simply unscrew the mounting screws on the side you need to swap, slide out the existing panel and you’re ready to install the rail section you need. This system allows you to easily adjust from a lightweight slab-sided rail, to a mixed combination of our panels to fully accessorize to your mission. 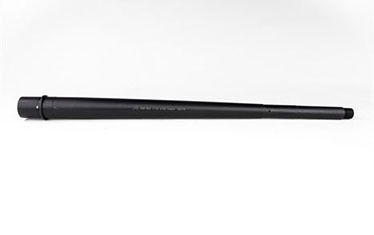 This 18" rifle length barrel is the perfect addition to our .308 rifle. Crafted to mil- spec standards from 4150 Crome Moly Vanadium with a QPQ corrosion resistant finish, this barrel provides time tested precision and accuracy. Our 16" M4 5.56 barrel is crafted to mil- spec standards from 4150 Crome Moly Vanadium with a QPQ corrosion resistant finish, this barrel provides time tested precision and accuracy for our AR-15 rifles. 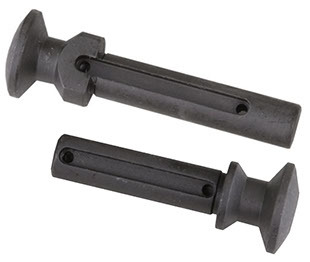 All 2A Defense Rifles come with high quality 45 degree Iron Sites. This allows you to use whatever scope or red dot devise while keeping the tried and true Iron Sites for backup or pleasure. 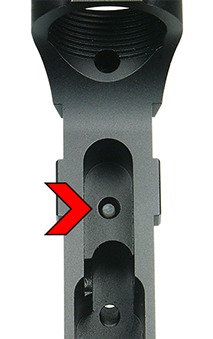 The rear sight is adjustable for both elevation and windage and has both a 0-200 and a 300+ peep and the front post is adjustable as well. 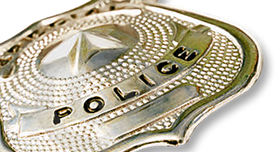 Law Enforcement and Military Options Available to Qualified Customers.